We will beat any genuine quote in Huddersfield, Halifax, Leeds and across West Yorkshire. "Our home has been completely transformed thanks to Paul at Roomscape Shutters. Excellent service, exceptional quality and competitively priced. Thank you so much!" Which shutter is right for you? "Very happy with our shutters and having priced up a few different companies, Roomscape was by far the most competitive. Good service. Excellent value for money would highly recommend." "Great service from first visit to installation. The shutters look great, very pleased. Can’t recommend highly enough. If you are looking for shutters, look no further." "You did such a fabulous job. Thanks so much. Yes, I definitely want to order another one straight away for my other kitchen window. They look fab!" Roomscape came about through a chance conversation with a friend from South Manchester. Exhausted after a day’s landscaping – my other job – I was sounding off when my friend suggested I come over and help him fit some shutters and get a feel for them. ★★★★★ "Absolutely delighted with our new shutters! Reasonably priced, very professional service, would highly recommend. Thanks Paul!" As a family run business, we here at Roomscape Shutters pride ourselves in offering a professional and personal service. 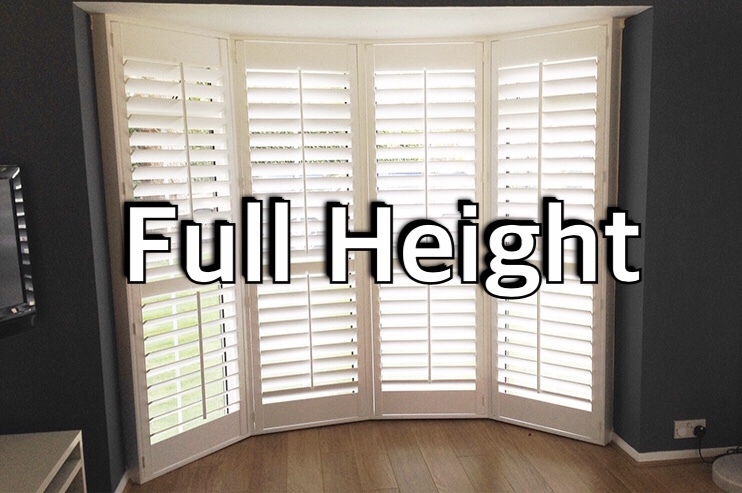 Myself and a team of fitters can assure you that our bespoke shutters are fitted with to the highest of standards. © 2018 Roomscape Shutters. All rights reserved.